Bohemian Squash Salad- Caramelized beautifully when roasted, and fanned atop a bed of greens, the colorful delicata squash adds a whimsical touch to your Thanksgiving salad. Roasted Brussels Sprouts and Sweet Potato Cubes with Zest Aioli- This colorful dish is our favorite combination of bold, roasted vegetables with a cool and creamy dipping sauce. 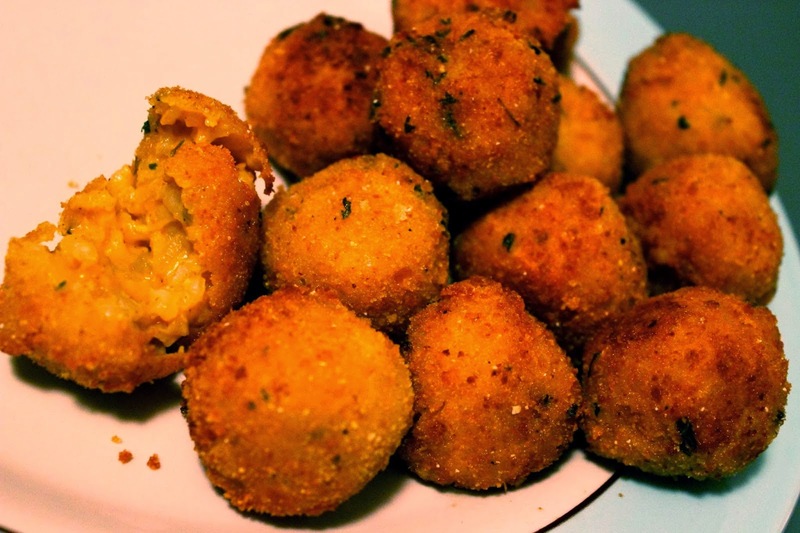 Pumpkin Arancini- While we often associate pumpkins with pies, sweet loaves, and cheesecakes, why not try a savory take with these crispy fried risotto balls? 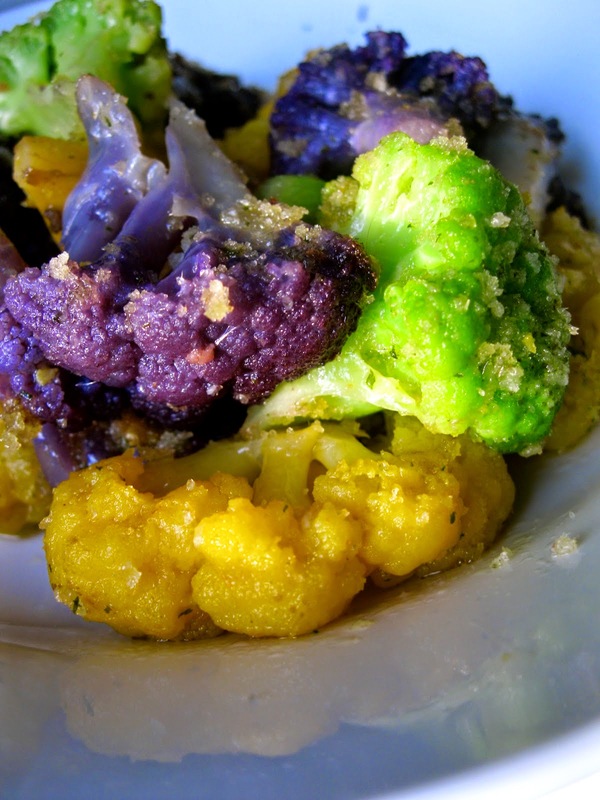 Sauteed Tri-Color Cauliflower- Strong, salty flavors complement cauliflower, so we add anchovies (trust us on this one!) and toasted bread crumbs for a hearty and vibrant side. Spaghetti Squash Puttanesca- With the addition of earthy eggplant, a sprinkling of fresh chopped basil and Parmesan cheese, it’s our Italian touch to a Thanksgiving feast. 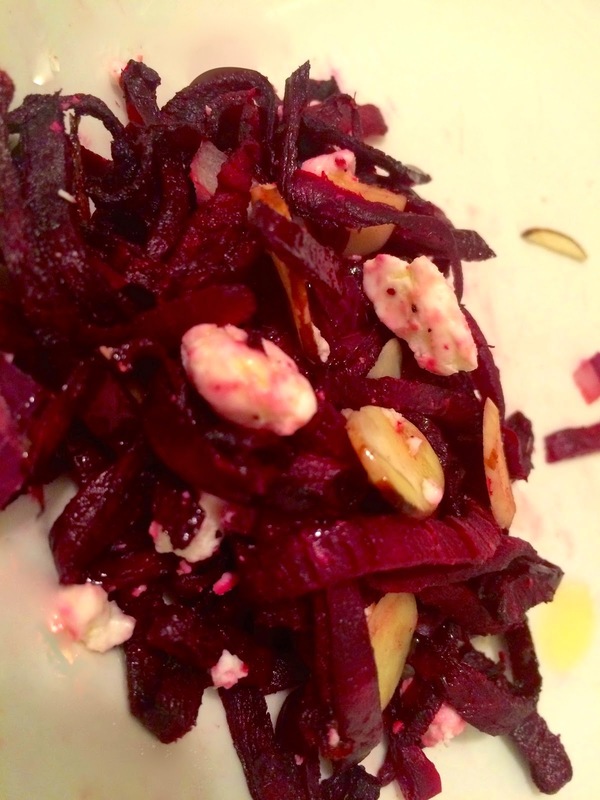 Ruby Beet Ribbon Salad With a Balsamic Vinaigrette, dots of tangy goat cheese, nutty almonds and red onion, we love this new spin on a classic side.